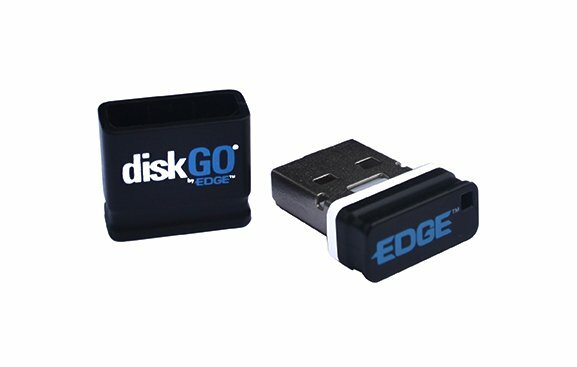 As one of the world’s smallest flash drives, the EDGE™ diskGO® Micro USB Flash Drive goes virtually unnoticed when plugged into a USB port. 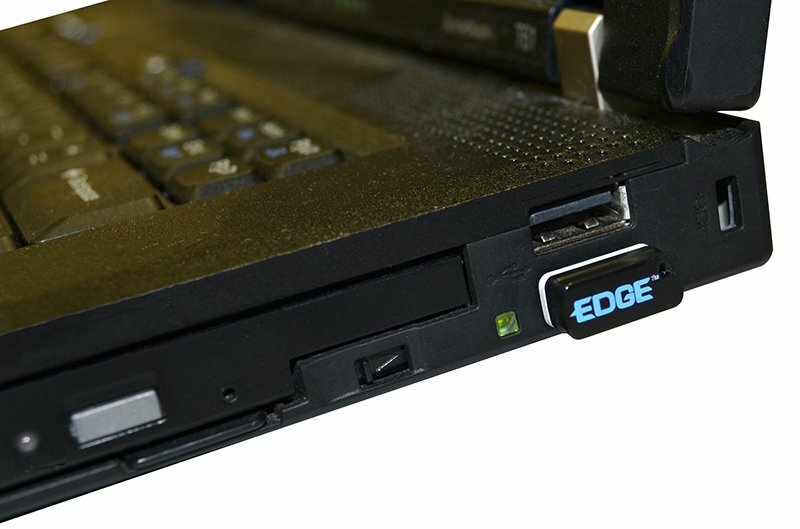 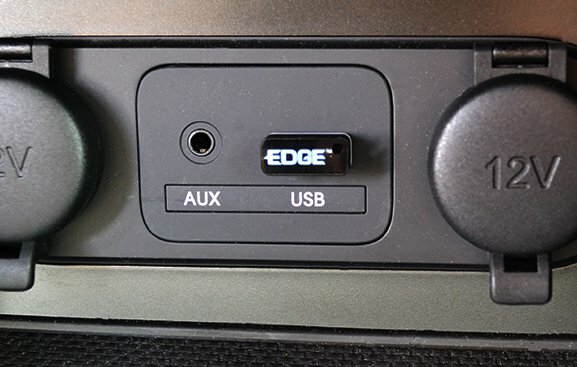 The non-intrusive, ultra-low-profile design makes it perfect for Ultrabooks, car stereos, and many other devices where a bulky flash drive would otherwise get in the way. 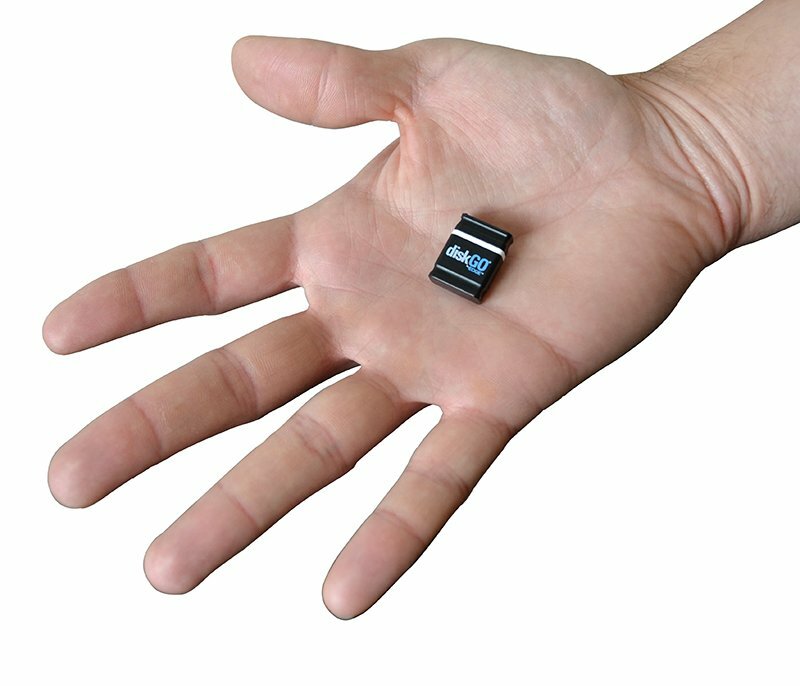 Similar in size to a thumb nail, this flash drive (without cap) measures a mere 3/4” long and protrudes less than 1/3” when inserted into a USB port! 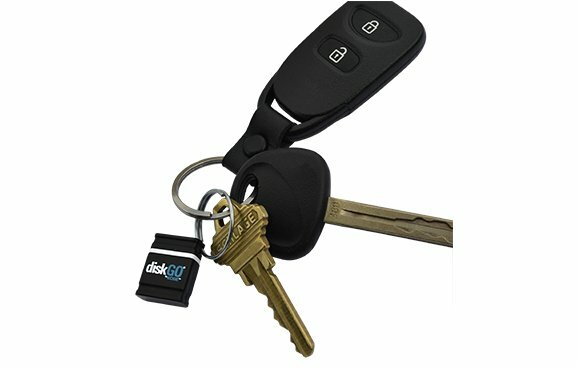 Add to a set of keys using the supplied key ring to allow for safe keeping of this tiny device. 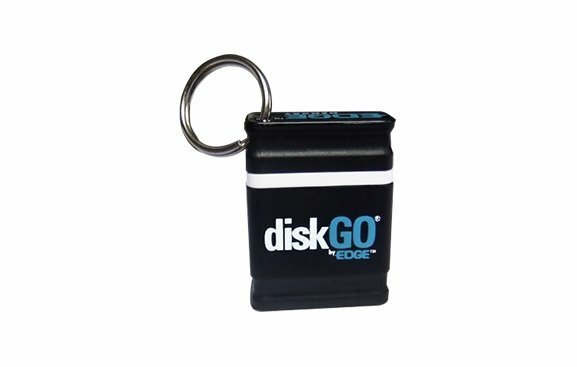 The diskGO Micro is PC and Mac compatible, so files can be easily transferred between both platforms.